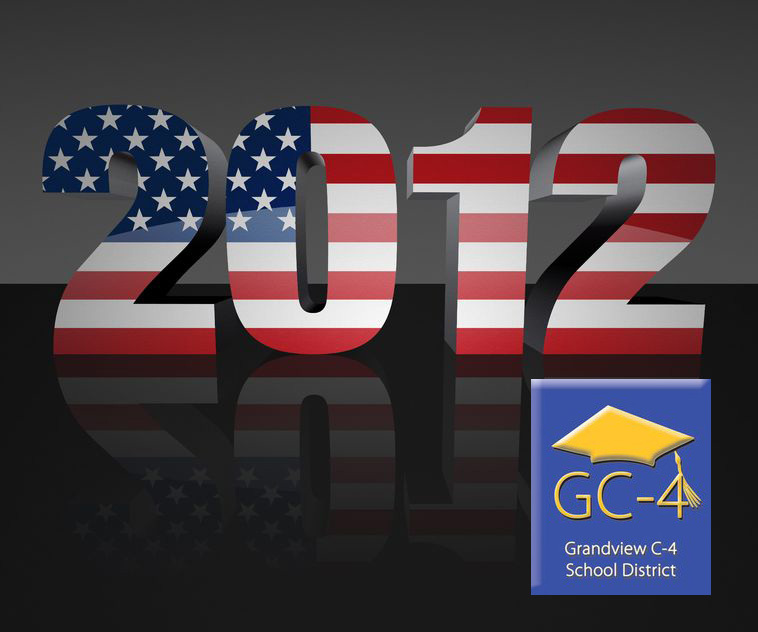 Three candidates are running for two open seats on the Board of Education in the Grandview School District. Two incumbents — Rachel Casey and Donald Fisher — are running again. Joining them on the ballot is former board member Leonard C. Greene.